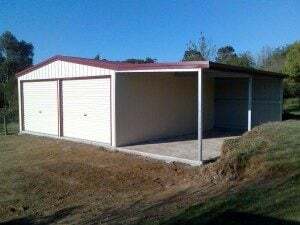 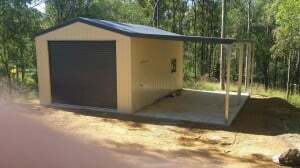 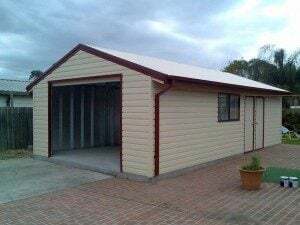 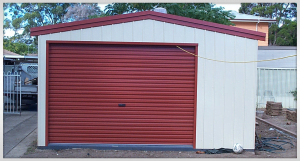 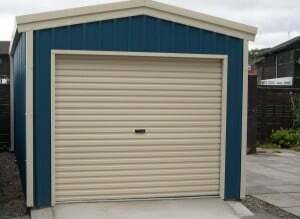 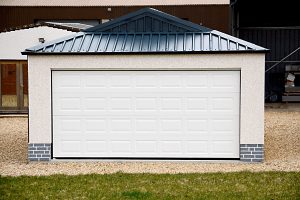 Our domestic steel buildings are designed and built according to your specifications. 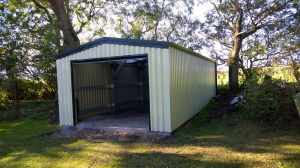 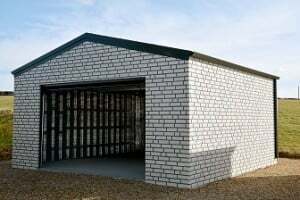 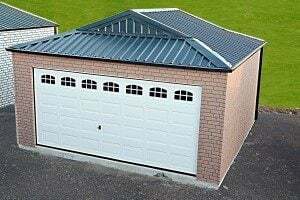 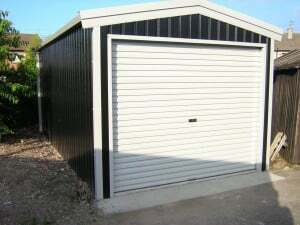 From steel garages and sheds through to steel framed workshops, Potteries Steel Buildings can help you to create the secure and durable storage or work area that you need. 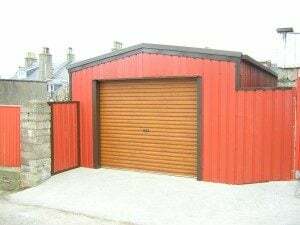 We will guide you through every step of the process, advising on the roof options and specification and guiding you in placement of doors, windows and skylights, helping you to design the ideal steel building to suit your needs. 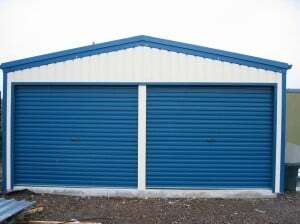 Depending upon your intended use for the building, this can include fire doors and roller doors, as appropriate. 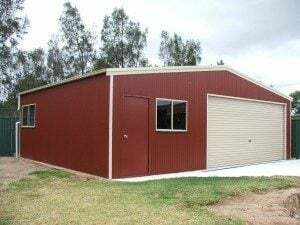 Potteries Steel Buildings also offer many options to customise your steel building to suit not only your requirements but the style that you wish to achieve. 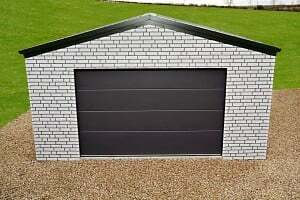 This includes a range of door and window styles as well as colours. 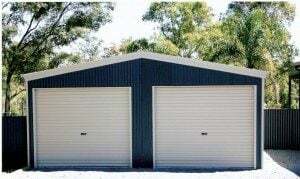 And of course there are many options for the colour and profiles of the steel cladding for the walls and roof of your building. 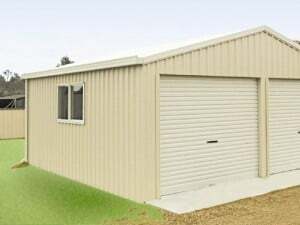 Depending on your intended use for your new domestic steel building, we will help you choose the cladding that is most suitable to your application, which may be single skin steel or insulated composite panels, and we can also discuss options such as anticondensation barriers and guttering for the building. 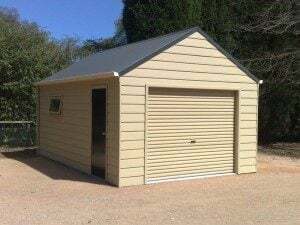 If you want to get stuck in and handle the assembly and construction yourself, our self-build kits provide you with everything you need to erect your steel building at your leisure. 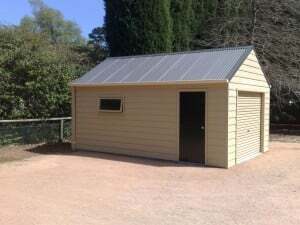 We will provide all the elements you need, including all necessary nuts, bolts and screws as well as a drawing pack and full build manual. And we have a 7 day a week telephone helpline to provide you with the support you need if you need any advice during the build. 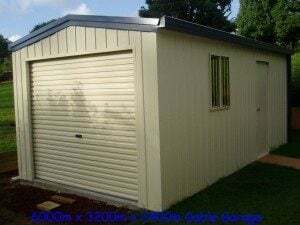 If that all sounds like too much work, then sit back and let Potteries Steel Buildings handle the entire process for you. 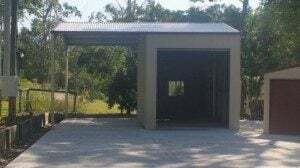 Our professional team will manage the erection of your building at every stage, building your new structure to your exact specifications quickly and efficiently. 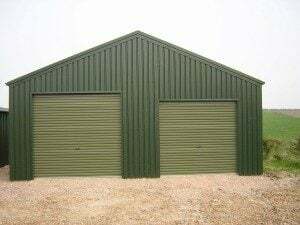 Whatever stage of planning you have reached for your domestic steel building, get in touch with Potteries Steel Buildings to discuss your requirements for advice and a full no-obligation quotation. And don’t forget that we can also assist with the planning application process. 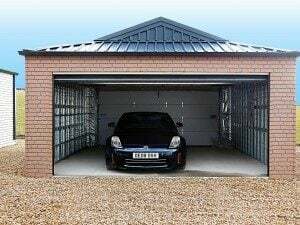 What sets Potteries Steel Buildings apart?